Is your child ready to par-tay? A dance or karaoke party might be the perfect celebration for your budding rockstar or diva. This list of the best dance party and karaoke parties for kids in Toronto is based on user reviews and page visits to the 58 providers offering dance and karaoke parties in Toronto & the GTA in our online Birthday Parties directory. See who made the cut! Party Land is a private party centre for kids and teens. 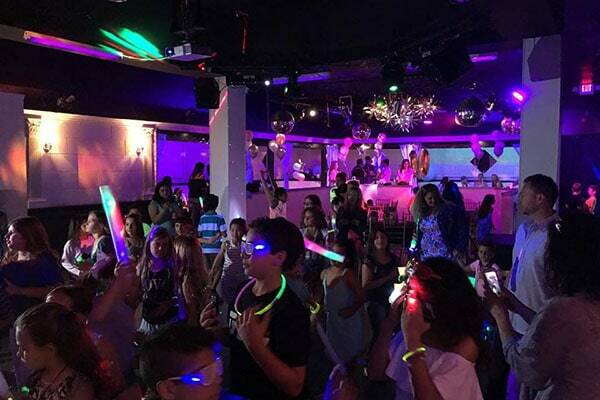 Customizable special events and birthday parties include state-of-the-art surround sound, amazing visual and special lighting effects, glow-in-the-dark disco, laser and galaxy show, karaoke, and Just Dance videos. Additional activities include face painting, sack race contests, musical chairs, tug-of-war and a 3D roller coaster simulator. Enter a world of kings and queens, dragons, fairies, and knights for dress-up fun, glittery makeovers, dancing, karaoke, and more. Choose from several party themes, including Party Like a Rock Star, Glitz and Glam Party, Princess Party, Enchanted Fairy Party, or Unicorn Party. Or, you can opt for an at-home unicorn party that comes to you! All parties include two hours of non-stop entertainment. Your party package can also include loot bags, decorations, invitations and cake. In The Mix brings the party to your home or a venue you choose. Children learn hip-hop dancing and work collaboratively to create one-of-a-kind music videos. They get to be directors, DJs, and choreographers while producing their own custom hip-hop music videos, complete with special effects. In The Mix also has hip-hop dance and kids’ yoga classes. Your child or teen can be a pop star for their big day. 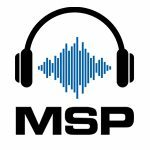 Each party guest will go through the motions or recording a song in the professional voice recording booth, and then a music producer will create a professional group recording by individually tracking each child to the digital multi-tracking recording system. Kids also get to design their own CD labels for their personalized recording. This mobile party organizer brings professional birthday parties to your home or venue. Dazzling Divas inspires, encourages, and empowers girls to celebrate their inner and outer beauty through themed spa and karaoke birthday parties. You provide the location—your home or another venue—for your child’s birthday, and Help Is on the Way will bring everything you need for an exciting themed party, including theme-specific costumes, music, and all applicable party items such as a karaoke machine for the Diva Dance Party, as well as games (time permitting). Themes include spa party, princess party, diva dance party, and a pirate party. Treat your child like a VIP with a glow-in-the-dark dance party. Designed as a mini nightclub, GLOW has special-effect lighting, black light, LED, fog, glow-in-the-dark face painting, a professional emcee to get kids moving and grooving, and VIP booths, all in an age-appropriate environment. 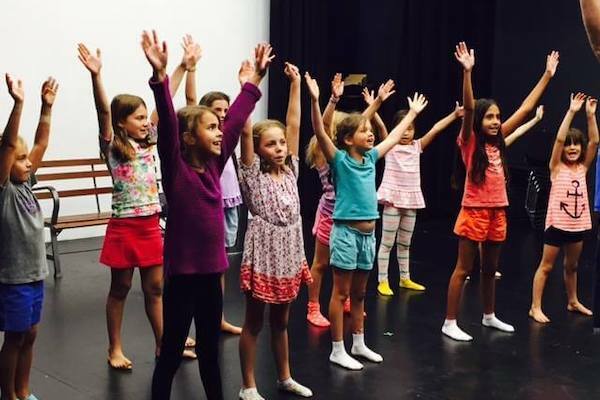 Breakout Studios offers all-inclusive interactive birthday parties for kids who love to sing and dance. Parties include a DJ entertainer and dance-party lighting in a club-like atmosphere with a VIP lounge. 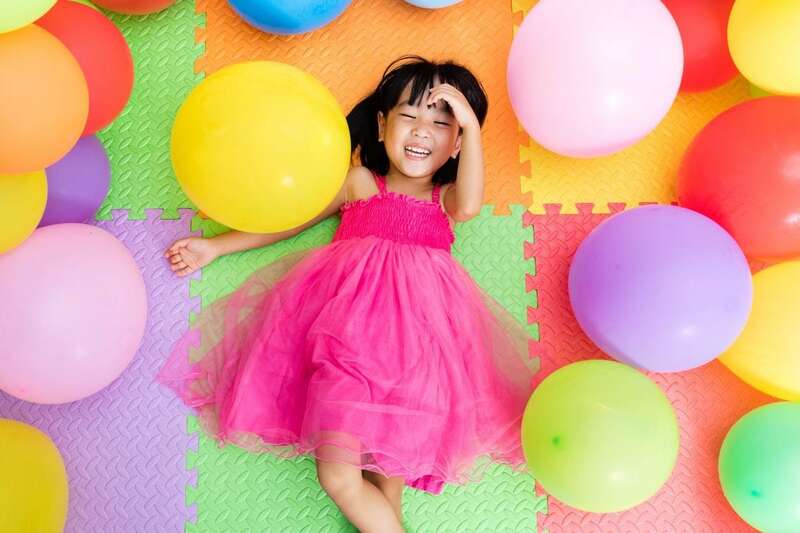 Active Kids Zone is a huge party space that offers more than a dozen party themes, including sports and games, ceramics, bear-stuffing, and baking for ages 5 and up, and karaoke, Bazooka Ball, and Bumper Ball for ages 7 and up. There’s even a special 3,000-square-foot Fun Zone party for toddlers and preschoolers. Your child can be the star of the show with Bravo Academy’s one-of-a-kind theatrical birthday party experience. You choose the show, and Bravo Academy’s creative team will guide you and your guests in bringing it to life. The final performance will be held in their state-of-the-art theatre with costumes and lights. 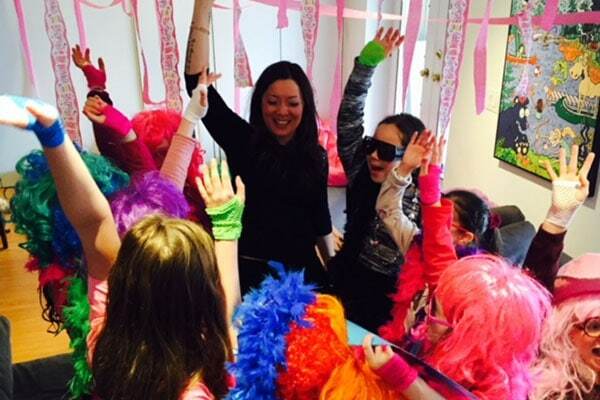 My Studio Party is too new to the Toronto area to rank in our top 10 yet (since rankings are partly based on popularity over time) but it deserves a mention since it’s designed specifically for kids who want to party like a pop star. Choose from a variety of at-home birthday party packages (ages 3–17) that include vocal training and dance choreography, a mobile recording studio, superstar accessories, and a red-carpet photo shoot. Unique birthday parties and after-school programs that come to you, where kids learn hip-hop dancing and work collaboratively to create one-of-a-kind music videos. A unique and spacious private party centre for kids and teenagers. Theme-based, interactive, and creative birthday parties managed by experienced entertainers.